Moving your business onto a new floor? We can renovate entire office floors to suit your business. We can help you turn an empty building into usable office space for your business. 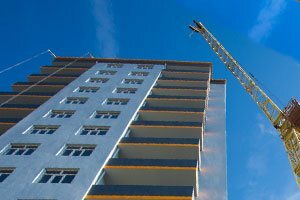 When it comes to leasehold improvements for a commercial space or renovations and upgrades at a commercial building or apartment complex, Gravity Electrical is your dependable contractor for all electrical services. 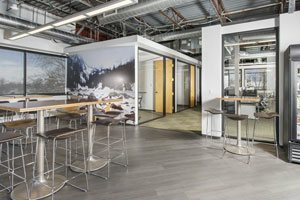 We are proud to serve as one of the most respected providers of commercial space renovations in Calgary. We can transform an empty office building into usable office space and renovate office floors for new tenants. Are you looking for a commercial electrician to help you make timely improvements to your commercial space without blowing your budget? Many Calgary businesses have depended on Gravity Electrical to handle a variety of electrical customizations, repairs, upgrades and replacements for many years. They have grown to trust our friendly attitude and our dedication to delivering quality service in a timely manner. If you're searching for a commercial contractor with the skill to perform commercial space renovations and a variety of electrical services, just give our professionals a call.